Set in the near future, multi-national corporations are Europe’s new leaders. One of the most powerful, Promethee, wishes to further secure their growing dominance by replacing the police force with their own private militias, the Black Squad, led by Henry Munro. Following the shooting of his daughter, his life in shambles and darkest secrets exposed, an idealistic law enforcement officer, Sirius, with nowhere to turn, aligns himself with an old cop Franck Varnove. Sirius takes charge of Franck’s clandestine, elite squadron, Section Zéro, to battle these dark, violent militias, promising a return to traditional law enforcement before the world they’ve known disappears forever. Hi 🙂 none of this is available, could you please add other servers, or re-load it to make it available again? Thank you. 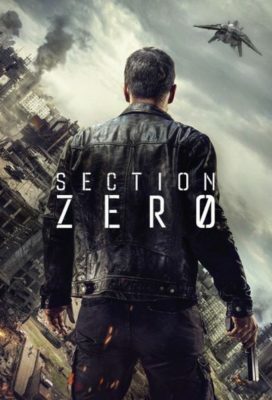 Section zéro is no longer available starting at episode 4.